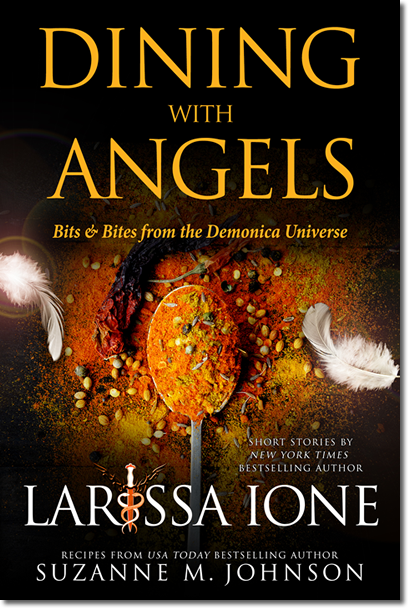 Suzanne Johnson is family-trained, a south Georgia native who’s been cooking all of her life, creating not only some really unique food, but precious memories that re-occur every time she smells something simmering in the oven. 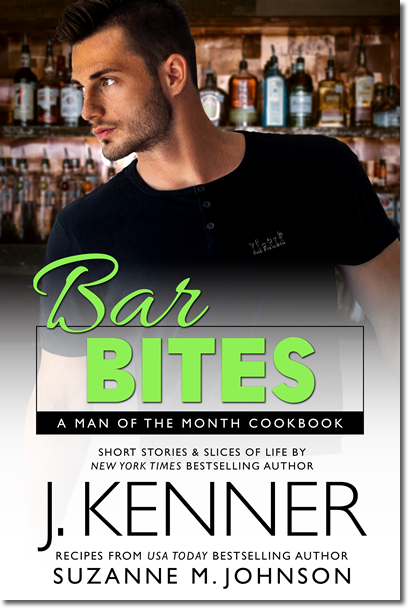 In her new book Suzanne shares some of these special bits and bites. So go ahead, don’t be bashful, dive right in. 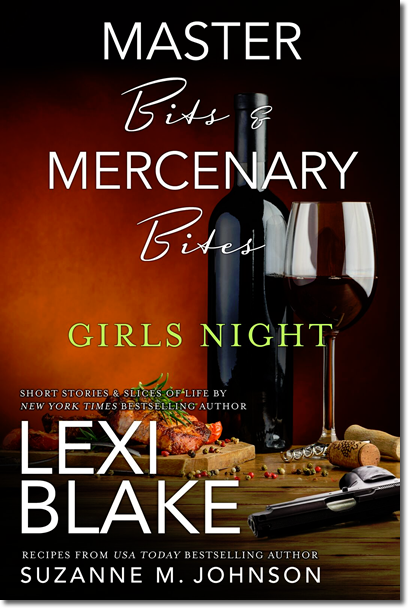 You’re going to enjoy the stories and her take on these delicious Southern staples. Who knows? You might just make a few memories of your own. 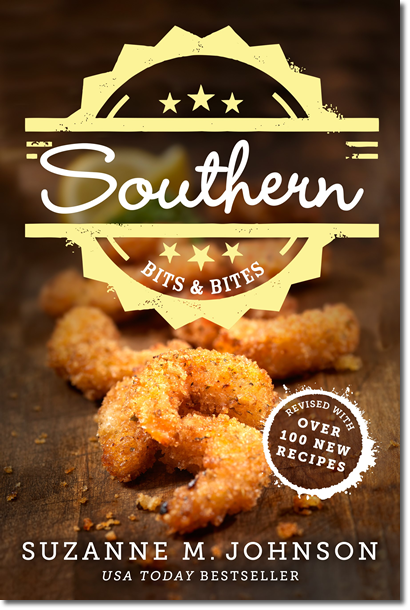 USA Today bestselling author Suzanne Johnson’s wildly popular Southern Bits & Bites has fast become a kitchen favorite. This time, with Southern Kid Bits & Mom Bites, Suzanne has turned her expertise to the smaller mouths at your table. Imagine if you could repurpose those countless boxes of Girl Scout cookies that fill your pantry into delicious desserts. 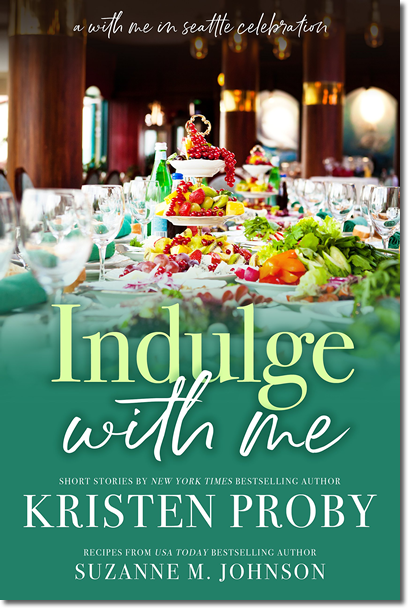 Or present a buffet of yummy treats for your next moms’ night out that make people think you hired a caterer. 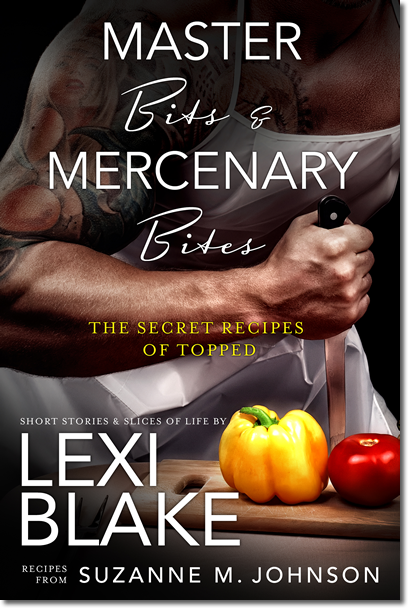 Even better, what if you could make your favorite kids’ recipes, then transform them into dishes the grown-ups will love too. 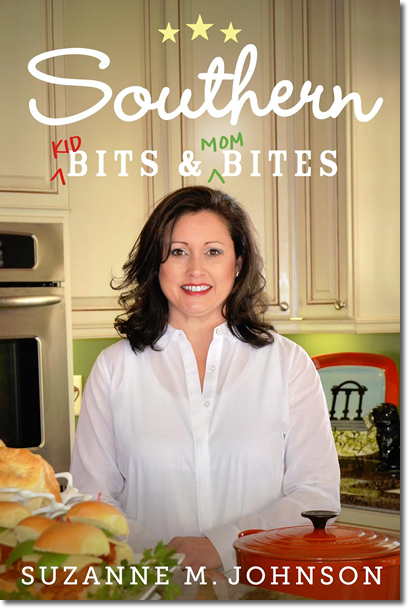 Filled with over 100 unique recipes, Southern Kid Bits & Mom Bites covers a wide range of useful topics, including a special section devoted to kids having fun in the kitchen. Once again, Suzanne shows that making a delicious meal doesn’t have to be complicated—it just has to be made with love. 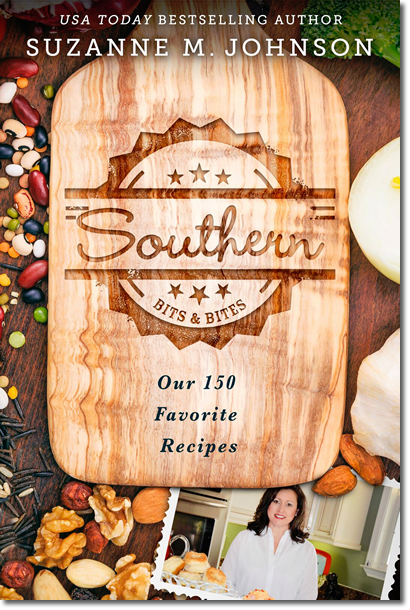 USA Today bestselling author Suzanne M. Johnson brings together her most popular dishes with SOUTHERN BITS & BITES: Our 150 Favorite Recipes.